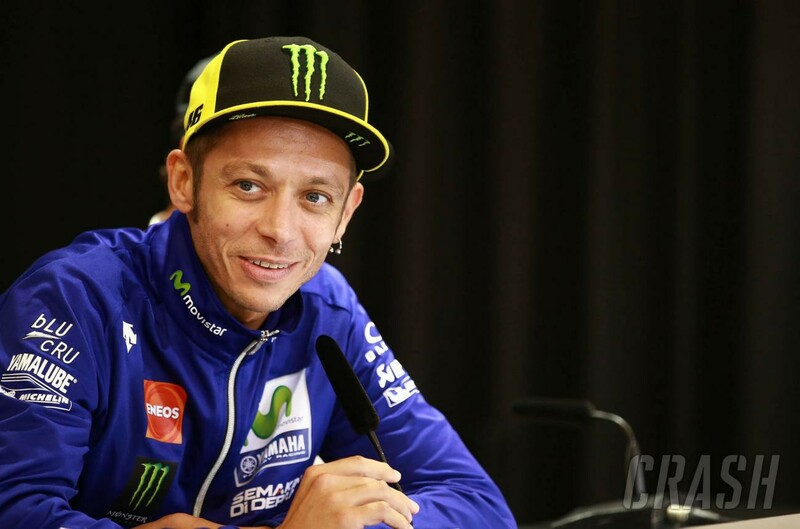 Home 2017 motogp Movistar Yamaha MotoGP Valentino Rossi Rossi discharged from hospital. Valentino Rossi has been discharged from hospital following surgery for a broken leg. Having spent one night at the 'Azienda Ospedaliero-Universitaria Ospedali Riuniti', after receiving surgery on the fractures in his right leg, Movistar Yamaha MotoGP rider Valentino Rossi‘s condition improved enough for him to leave the hospital. The Italian had a good night‘s rest at the hospital and felt well enough this morning to return home at 10:00 AM, accompanied by his staff, where he will continue his recovery process. 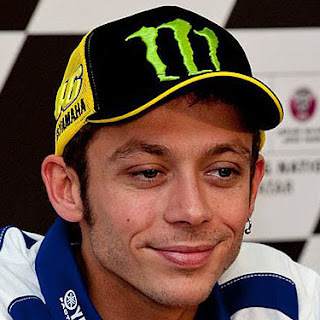 "I spent a good night, I slept, and this morning I felt good, "Rossi said. "The doctors visited me and they gave me the OK to go home, where I'll be able to rest even better. I will begin the rehabilitation as soon as possible and we‘ll see how my body reacts before making any decisions. I have to say "thanks" once again to all the staff of the ’Ospedali Riuniti‘ in Ancona, but also Urbino's First Aid and the 118 Service, as well as all the friends that came to visit me. As I said yesterday, I will do everything I can to get back as soon as possible."